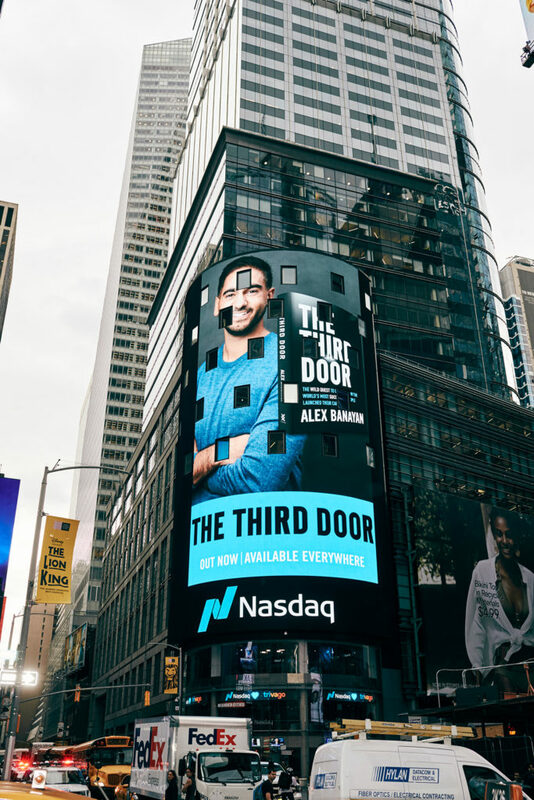 The Third Door | Times Square Billboard for The Third Door Launch! 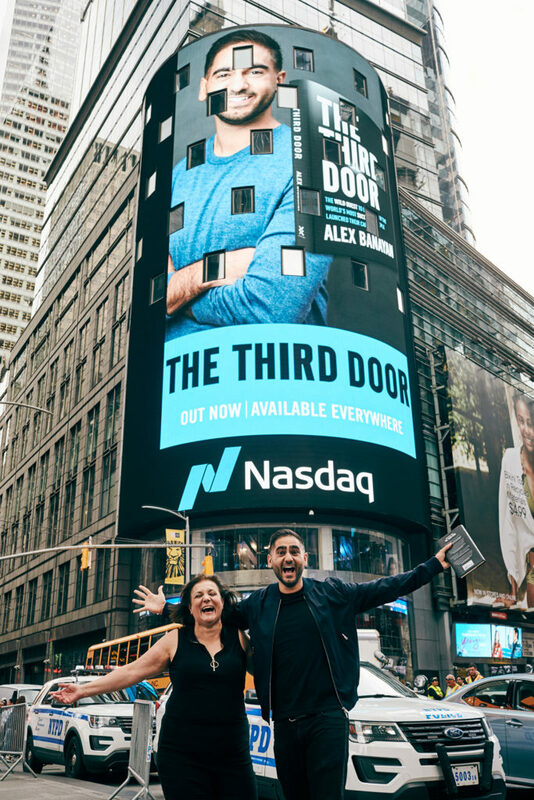 Times Square Billboard for The Third Door Launch! 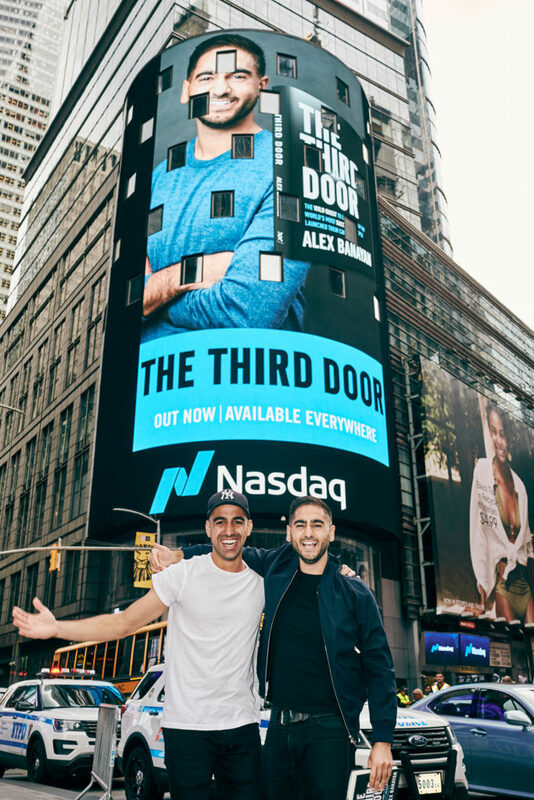 Howdy very cool blog!! Guy .. Excellent .. Amazing .. I’ll bookmark your site and take the feeds additionally? I just couldn’t go away your website prior to suggesting that I actually enjoyed the usual information an individual supply in your visitors? Is gonna be back regularly in order to check up on new posts. 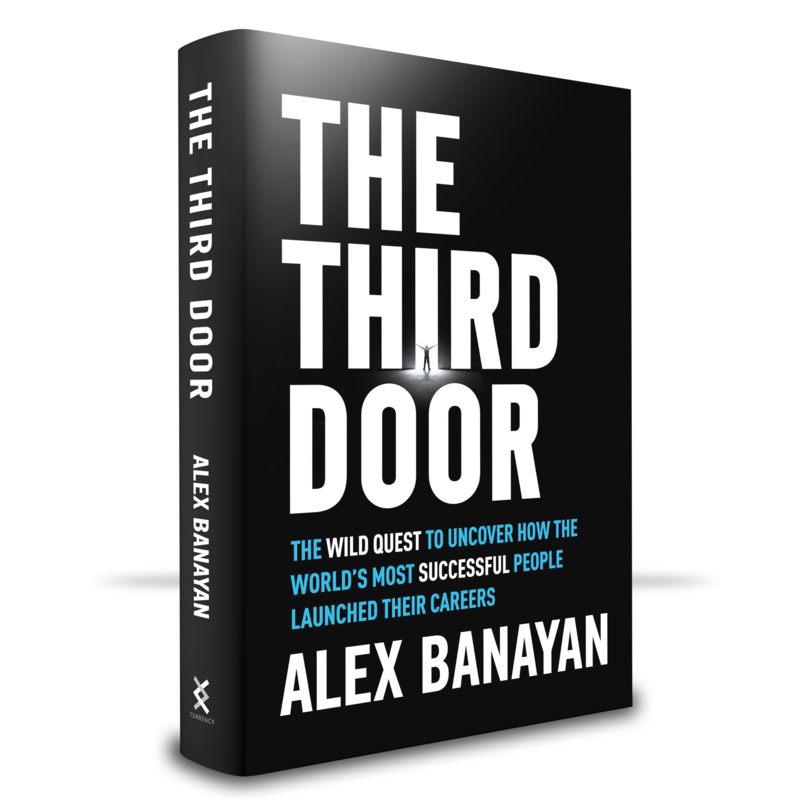 It’s actually very complex in this active life to listen news on TV, therefore I just use the web for that reason, and obtain the most recent news. in fact fruitful in support of me, keep up posting such posts. place and other person will also doo similar in support of you. Superb, what a website it is! This website presents useful facts to us, keep it up.